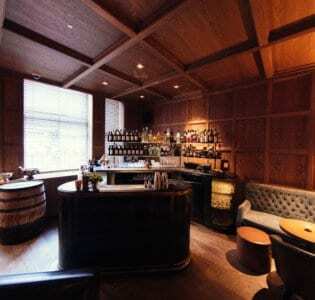 Brand new Zima in Soho offers a range of exotic cocktails. With an exciting food menu- this Russian tapas is ideal for those wanting to try new flavours. The brand new Zima bar in London’s Soho is a sophisticated restaurant serving Russian street food and drink. 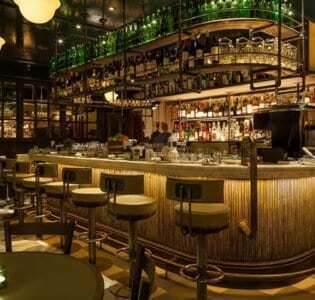 The bar, which only opened in March 2016 has been a huge hit among Londoners due to its delicious Soviet delicacies. Located at a Soho townhouse, in the basement of the well-known Jean-Jacques restaurant, Zima has already begun to find its feet. Russia’s most celebrated chef, Alexei Zimin, was the brains of this new bar concept, and seems to be achieving his mission of making Russian street food ‘cool once again. Zima offers exciting new types of Russian vodka, which is significantly stronger tasting than the average European vodka. You are encouraged to try drinks of very unusual flavours such as, fennel and tarragon, horseradish and apple, and strawberry and basil. If that sounds too interesting to refuse, then you’ll have to pair up one of these unusual drinks with a traditional Moscow dish. 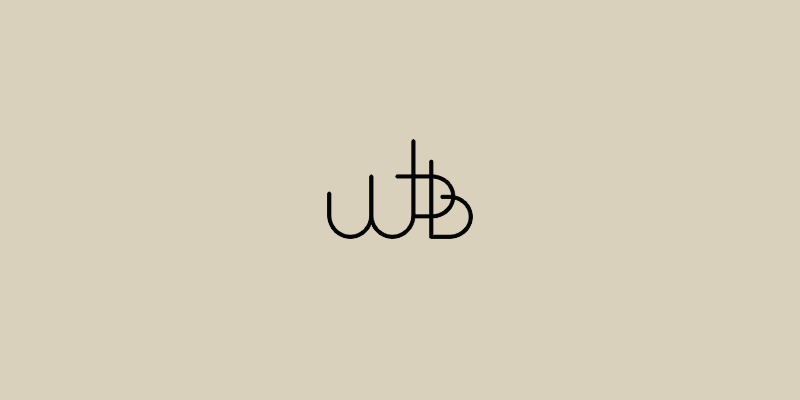 The tasty food from this Russian restaurant include; arinades, salmon with beets and green sour cream and pelmeni with dumplings stuffed with both veal and beef. These new concoctions are enticing a wave of enthusiastic food and drink lovers, to relish trying the weird and wonderful. 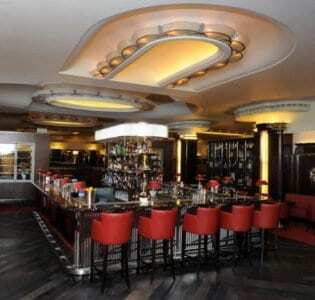 The ‘ryumochnaya’ (meaning vodka bar) is designed to look like a classic Russian pub. It is lined down the middle of the room with large wooden benches, tiled walls and bold graphics. With a constantly buzzing atmosphere, people are always popping in to grab a taste of the Russian delights. 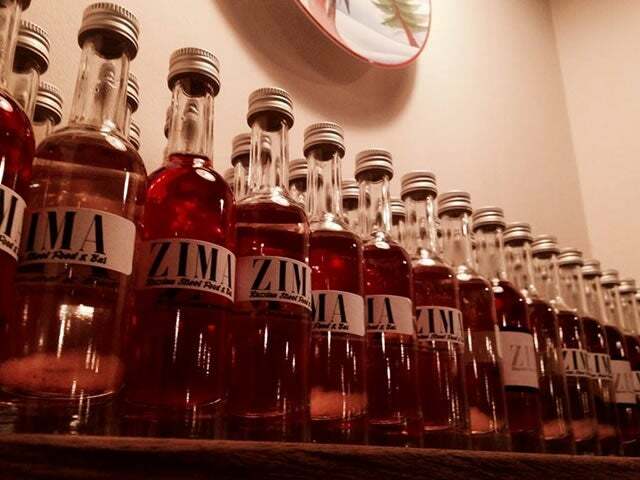 Zima is a must visit for all those looking to try out some new and highly exotic flavours.